It is no secret that the European Union is not going through its best moment, among other things by a deep crisis of identity and feeling of belonging, which among other results, has taken the United Kingdom from the map of the Twenty-eight. It seems that politicians are aware of this problem, and are already working to try to mobilize "European sentiment" through concrete measures; The last that of the Spanish Minister of Education, Culture and Sport, Ínigo Méndez de Vigo. 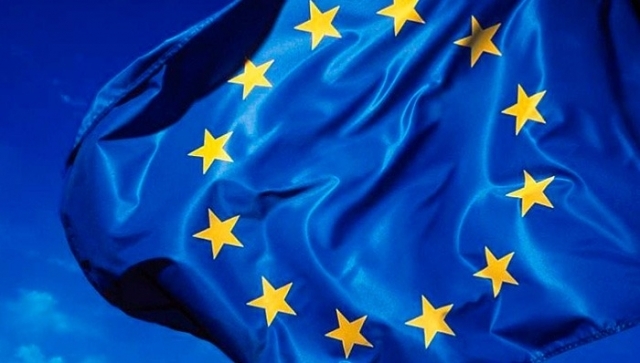 On Tuesday, in the framework of the Council of Ministers of the European Union, the popular one among other things has launched the proposal to create in 2018 a "cultural European pass" to facilitate access for young people and retired people to the knowledge of European cultural heritage Each country of the Union would choose), with important economic advantages applied for example to the transport or the entrance to museums. The basis of the proposal is to build a "tour of the 28" that was similar to the Camino de Santiago in the itinerary of European culture, seeking to highlight the diversity and common points that unite us with Europeans and not what separates us, like Occurs with the Jacobean Route, which brings together citizens of many nationalities year after year. The proposal has been supported by the Council of Ministers of Education, Culture and Sport of the EU by countries such as France and Germany, which have received it positively, highlighting among other benefits "the positive that young people consume culture". It is hoped that the initiative of this Europass will be the key to materialize the proposal and that it can become something tangible and enjoyable by the citizens of the Union.